Pure Leaf is a premium tea brewed from real tea leaves. Pure Leaf tea leaves are selected at their peak in countries like Indonesia, India, Africa and South America. Each variety is chosen by Pure Leaf's Master Tea Blenders for its distinctive characteristics. In 2014, Pure Leaf's Share the Love of Leaves program supported real food with a $150,000 donation to Wholesome Wave, a nonprofit focused on making fresh, locally grown food accessible to all. 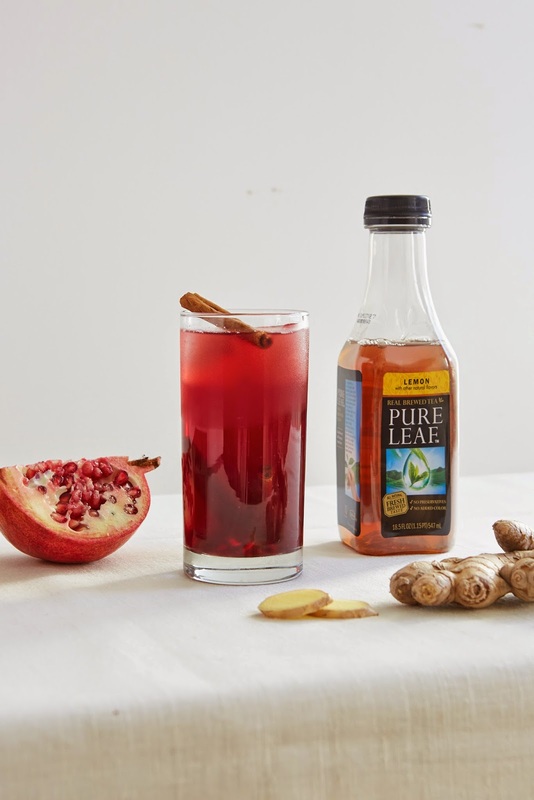 To celebrate the changing season, Pure Leaf Iced Tea teamed up with celebrity chef and Mom Gail Simmons and entertaining expert and Mom Camille Styles, author of new book "Camille Styles Entertaining: Inspired Gatherings and Effortless Style” to share simple cooking and entertaining ideas for this holiday season. Instructions: In a saucepan, combine the ginger and Pure Leaf Iced Tea with Lemon and bring to a simmer. Remove the pan from the heat and set aside to steep, about 10 minutes. Allow to cool in an airtight container in the fridge. Fill two highball glasses with ice. Pour 1/2 cup ginger-infused tea, then 1/4 cup pomegranate juice into each glass. Top each with club soda, garnish with a tablespoon of pomegranate seeds and a cinnamon stick to stir. Instructions: In a medium bowl, combine the tea with the salt; stir to dissolve. Add the vinegar along with the radishes, garlic and peppercorns. Cover and refrigerate at least an hour or overnight. Drain the pickled radishes, reserving 1Ž4 cup of pickling liquid for use in vinaigrette. Set aside. Instructions: Pour the reserved pickling liquid into a large bowl. Add the honey and whisk to combine. Season with salt and pepper. Slowly add olive oil in a steady stream, whisking constantly to emulsify. Add the fennel, apple, radicchio, celery, parsley and pickled radishes to the bowl and toss all ingredients together to coat. Season with more salt and pepper if desired and garnish with celery leaves before serving. One person will win a Pure Leaf Prize Pack that includes samples of Pure Leaf flavors, Pure Leaf free product voucher, and a couple of Gail and Camille's hand picked essential items for cooking and entertaining. The package retails around $50. Please enter me into this wonderful contest. I am avid tea drinker. Would love to try this one. I have not had this tea before. I would love to try. I haven't tried PureLeaf yet. No I have not tried their tea before. I have had Pure Leaf tea. My family loves it. I don't recall having tried this brand before. I have seen it in the stores and always wanted to try it! I have not tried Pure Leaf tea before. I do not think I ever tried it. I have not tried it before. I'll have to look for it in the grocery store. I love iced teas. I haven't, but I'll have to change that. It sounds delicious. I have not tried it yet. I would like to. Haven't tried it yet, but I'd like to! I have tried it and really like it! Yes, we enjoy drinking Pure Leaf Tea. I haven't, but I know I'd love it! 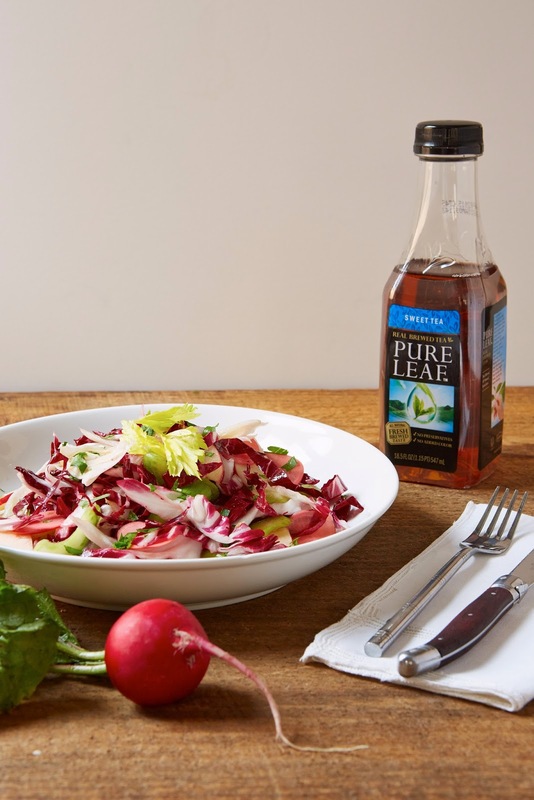 No I have not tried Pure Leaf before, but it sounds like it would be great, will be on the look out for it and I love the recipe for the radishes, I love that people are trying different things with radishes instead of just eating as is and in a salad. I drink Pure Leaf all day every day. I buy 4 of the Unsweetened jugs a week. It's my favorite! I have tried the unsweetened tea before and it was very good. It does taste 'pure'. I have not tried Pure Leaf but I do like tea. No, I've not tried Pure Leaf yet. My hubby loves his tea and I'm sure he would be equally excited to try this. I have had Pure Leaf before--drink it several times a week, in fact. Good stuff! Yes, I drink Pure Leaf tea frequently. No, I've actually never tried it before but would love to. I drink a lot of tea, but I haven't tried Pure Leaf yet. I have drank Pure Leaf many times and I love it! I have! Their raspberry tea is very good. Thanks for the chance my son loves this tea! i have not.. i have seen it before and i really want to try it. I have had Pure Leaf before. It's quite good. Pure Leaf is my favorite tea. It's so good! I've never tried Pure Leaf Tea before. I have never drank it before, but my husband has. I have! It's my go-to tea when I stop at a gas station for a pick me up! I enjoy Pure Leaf Tea often. No, I haven't tried Pure Leaf Tea. I've never tried it before, but I would love to! I've only tried their Honey Green Tea, but it was tasty. I have not had a chance to drink Pure Leaf Tea before but I sure would love the privilege too. I would also love to cook with some of the flavors too! I love pure leaf tea. I haven't tried Pure Leaf tea yet. I have bought it a few times and liked it. No, I have never tried Pure Leaf tea before - I am intrigued! I have not had Pure Leaf tea. Im not for sure, I dont think so. no i have never tried it before 1! I think I have had pure leaf before, but I'm not sure I love tea! I have once, I really liked it but we tend to shop on a budget and I don't often get to buy pre-made iced tea when I can make my own at home. I enjoyed it a lot though. 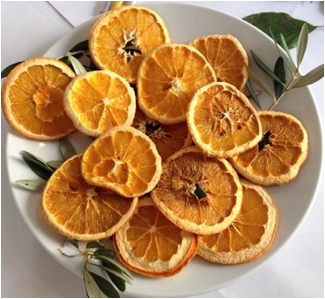 I have tried it, it's delicious! I have not yet tried Pure Leaf! I am an avid tea drinker but I haven't had a chance to try Pure Leaf yet. I have had pure leaf tea before it was great. Yes, I have. I love Pure Leaf. I've never even heard of this before. Yes, I have had Pure Tea before and I do like it. I have drank pure leaf before and really like the flavor of their teas. I have not yet tried it, but would now love to! I have not tried this tea but it looks great! i absolutely love pure leaf tea and get it a lot at the hospital i work at! thanks so much for the chances to win. I have not tried this brand of tea before. I have not tried this tea before. I haven't drank it before. I drink pure leaf tea all the time. Thanks for the giveaway… we have not tried Pure Leaf Tea as of yet. No, I've never had Pure Leaf! I haven't tried Pure Leaf tea before.